At FCL1.com we help leaders and entrepreneurs grow their businesses through helping them personally grow to the next level, FIRST. Have you ever dreamed of making tough calls in fractions of seconds? What does it mean when we say: “If it’s not a HELL YES it’s a NO”? Why is it important that you remain connected to your biggest WHY? How do great leaders hold ground when the going gets tough? What does the author of First-Class Leadership mean by QPA building blocks which stand for Qualities, Principles, and Attitudes? How have the greatest leaders on Earth mastered premium leadership qualities? What is the first thing the greatest leaders do in every new situation? What profound leadership lessons can we learn from the rules of nature ruling for millions of years? How have greatest leaders built highly effective teams? And how do they keep their highfliers happy? How did they achieve glory so you can follow in their footsteps? These questions and many more have been answered in First-Class Leadership book. Connect with the author of this bestseller hier: www.FCL1.com and let him open the door to a whole new version of Leadership for you: First-Class Leadership. Hamid Safaei is an International Thought Leader and the bestselling author of multiple books incl. First-Class Leadership: How Highly Effective Teams Can Achieve Breakthrough Results. He’s a certified executive coach who helps leaders, senior managers, and budding entrepreneurs multiply their results by helping them and their teams personally grow to the next level. 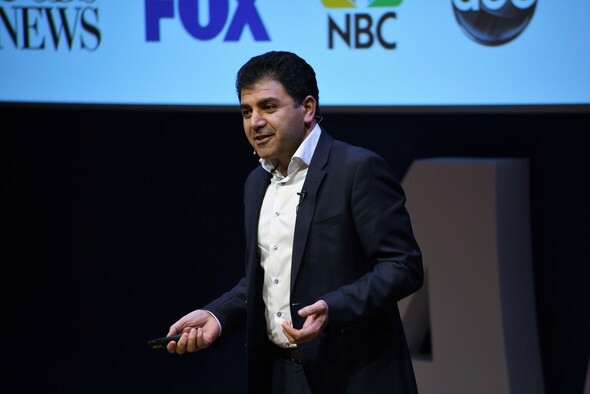 Hamid has led successful business transformations for a number of Fortune Global 500 companies. His passion is to create a better world by and with better leaders. Hamid regularly posts on FCL1.com, London Business Journal, and Thrive Global.